Yippee, spring is finally here! 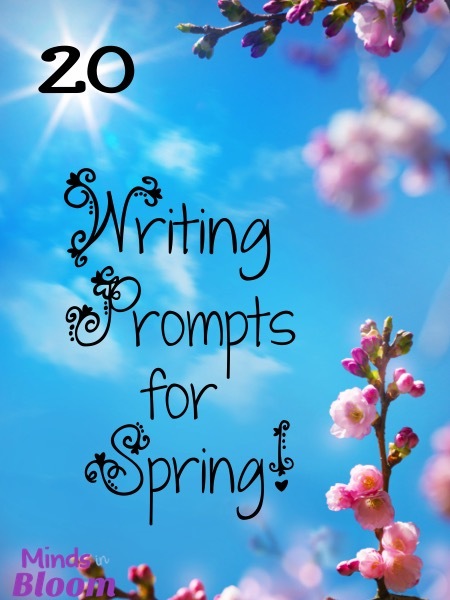 Here are some spring writing prompts to keep those young minds engaged! What are some things you can do in the springtime that you cannot do during winter? Make a list of every sign of spring you can think of. 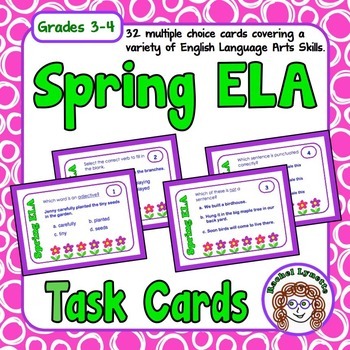 Consider how spring looks, sounds, feels, and smells as you make your list. Actor Robin Williams said, “Spring is nature’s way of saying, ‘Let’s party! '” What do you think he meant? Do you agree or disagree? Why? Pretend that you can go anywhere in the world for spring break. Where would you go and what would you do there? Think about last spring. How was your life different? How was it the same? Make a T-chart to show how your life has changed and stayed the same over the last year. Many people enjoy April Fools’ Day. 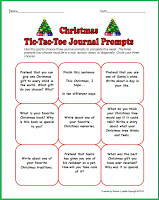 Write about a time when you played a joke on someone or when someone played a joke on you. Pretend that “Spring Fever” is a real illness. Make a list of symptoms that people with Spring Fever would have. Then create a treatment plan. Write a persuasive essay to convince school administrators to extend spring break an extra week. Write about the perfect spring day. Include details about the weather, where you would go, and what you would do. Write a story about what would happen if the Easter Bunny overslept. Create a top 10 list of favorite spring activities. Your favorite activity should be #1. What is the difference between spring and summer? List as many differences as you can. A baby bunny has appeared in a basket on your doorstep. You soon discover it has one special, magical ability. Write a story about this bunny. Spring is thought to be a time of new beginnings. Write about a time when you started something new. It can be hard to concentrate in school during springtime. What are some things your teacher could do that would help to keep the class focused and interested? “April showers bring May flowers.” What do May flowers bring? Why do you think so? It’s time for spring cleaning. What are three possessions that it is time to say good bye to? Write about each of these things, and say why it is time to sell them or give them away. I am your newest follower..and I nominated your for an award….come and get it! 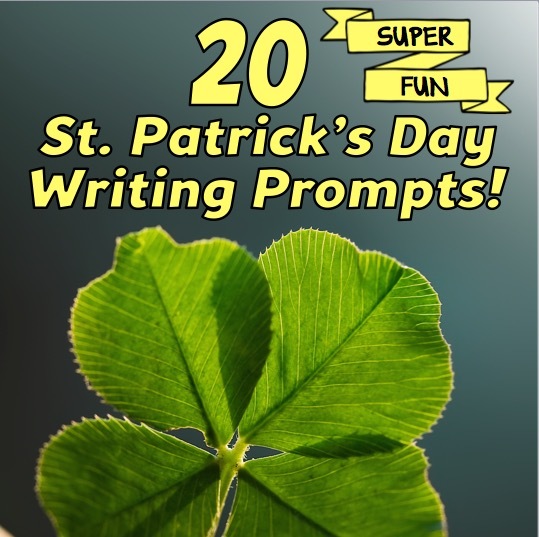 I was just browsing and couldn't help but notice the many similarities between writing prompts in my 20 FREE Writing Prompts for Spring on my blog and 101 Writing Prompts for Spring on TPT. Maybe you could give me credit for your inspiration and a backlink so that others can see where you got your inspiration? Thanks. (the thumbnails, preview and description, since I don't have access to the entire product)and I have to say that I don't really see the similarities, with one exception, and that would be the Robin Williams quote from the description. However, I found that quote several weeks before I even wrote this post and used it in my Spring Creative and Critical Thinking Pack along with two others. If you google "Spring Quotes," that one shows up pretty prominently. 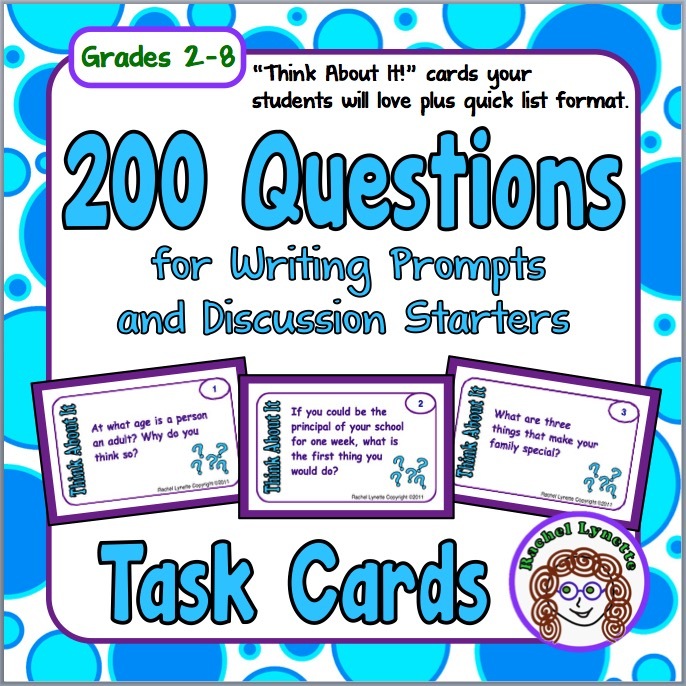 I have done several collections of writing prompts both for TpT products and on this blog and my style remains similar throughout. I have used quotes in my prompts, asked students to imagine things, used story-starters etc. Given the same topic, I don't think it is surprising that two writers might come up with some similar prompts independently. So rather than inspiration, I would go with "Great minds think alike." Thanks for posting the link, Rachel. I actually did see several similarities that are actually available in the paid version, not necessarily with the product preview or the blog post, with a "tweak" or two that would not allow a claim of a blatant copy. Thanks for the clarification. I would not want to believe that you do not put 100% original products out there. We'll chalk it up to "great minds."